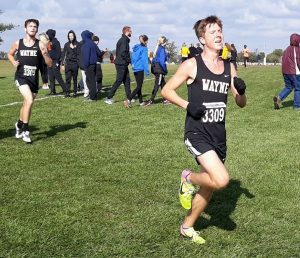 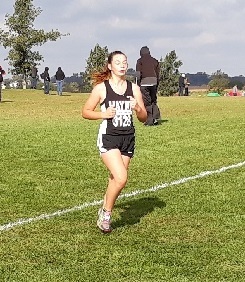 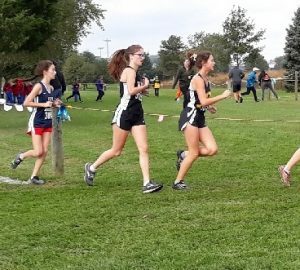 The Wayne cross country team competed at the District Championships today held at Cedarville University. 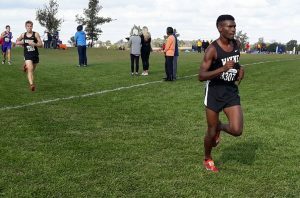 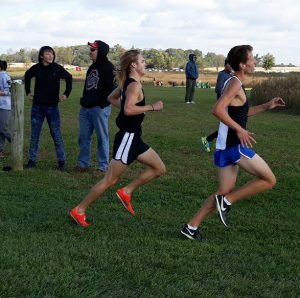 Senior Lucas Houk was the lone runner to advance to the Regional Championships when the boys team fell just a couple places shy of advancing as a team. 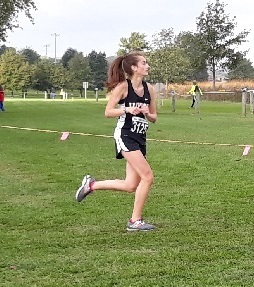 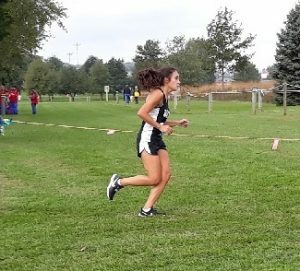 Houk placed 10th overall in a time of 16:19 to earn an individual spot next week. 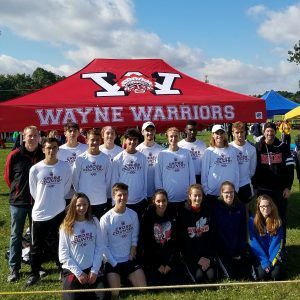 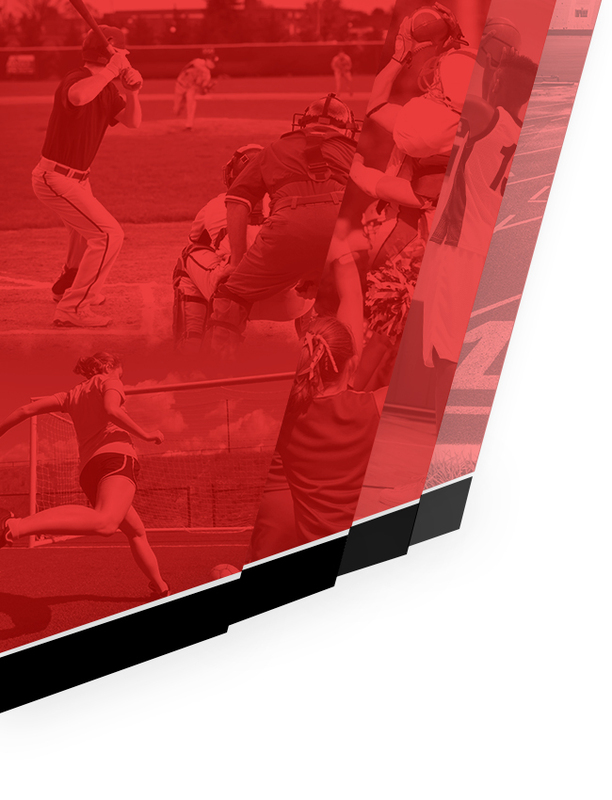 Excellent season for all the Warriors. 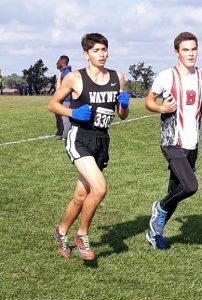 Good luck to Lucas Houk at the Regional Championships next weekend at Troy HS. 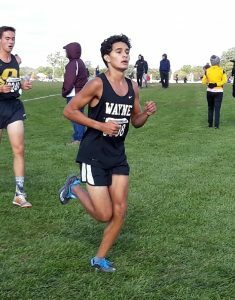 He will race at 12:30.